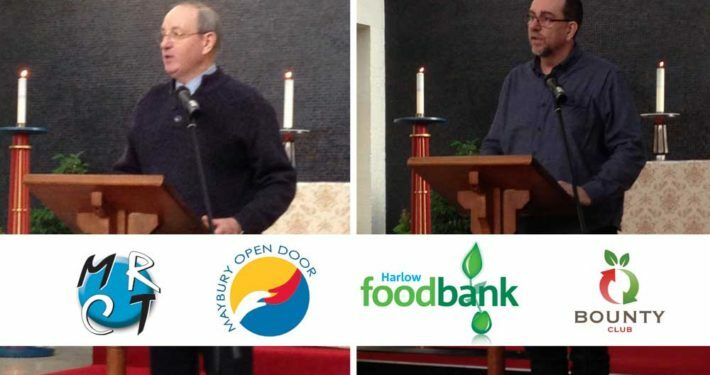 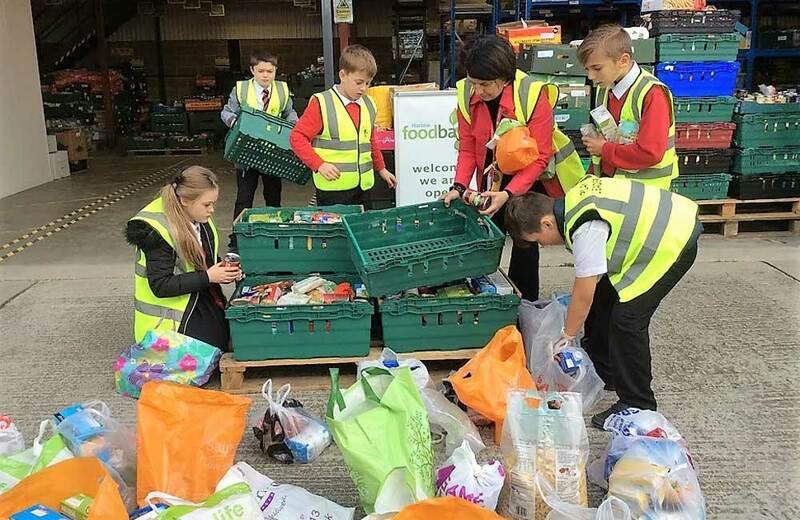 On Tuesday 11th October 2016 it was a pleasure to receive harvest donations from students at Burnt Mill Academy in Harlow. 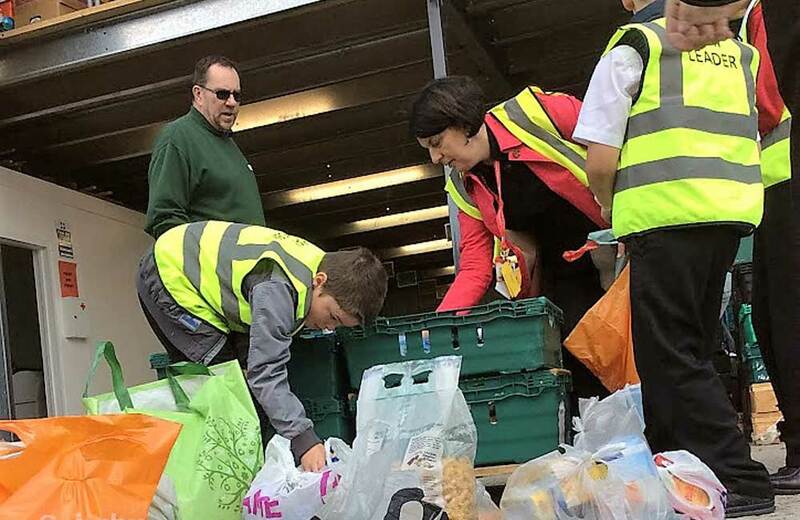 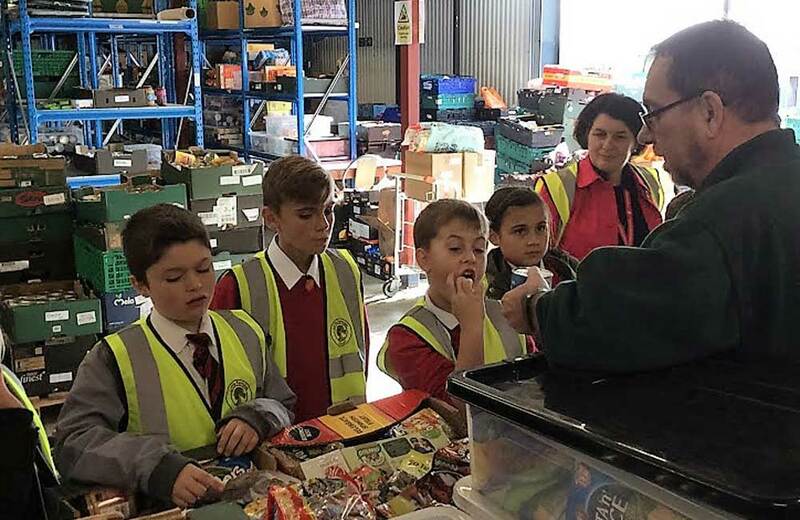 There were six students and two teachers who joined us and they helped to unload the donations from their minibus, and to pack them ready for sorting and weighing. 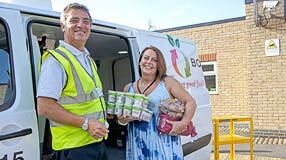 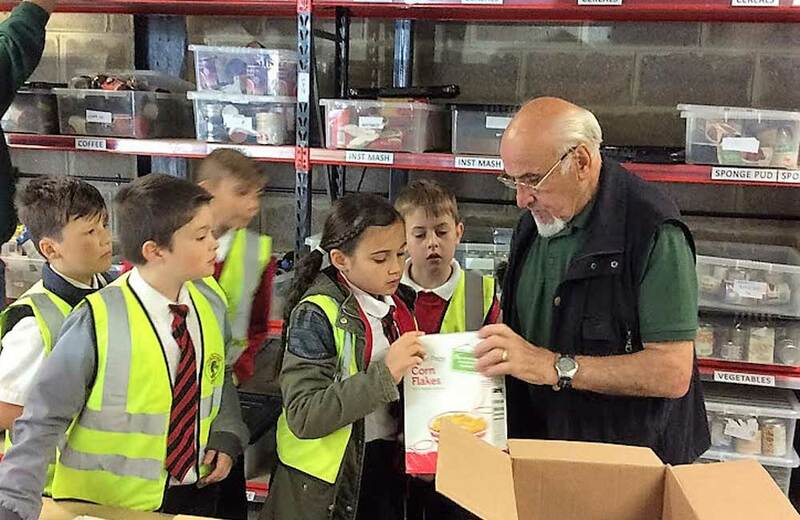 They then spent time helping to put together a food box working alongside warehouse volunteer Mike Ruocco, who did an excellent job in supporting and guiding them through the process. 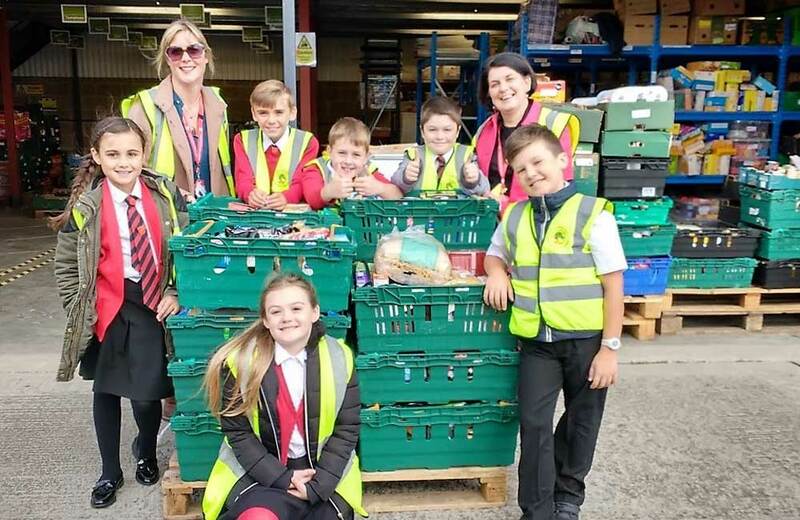 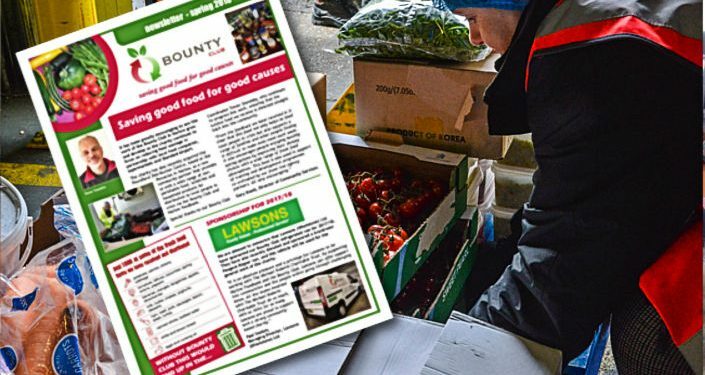 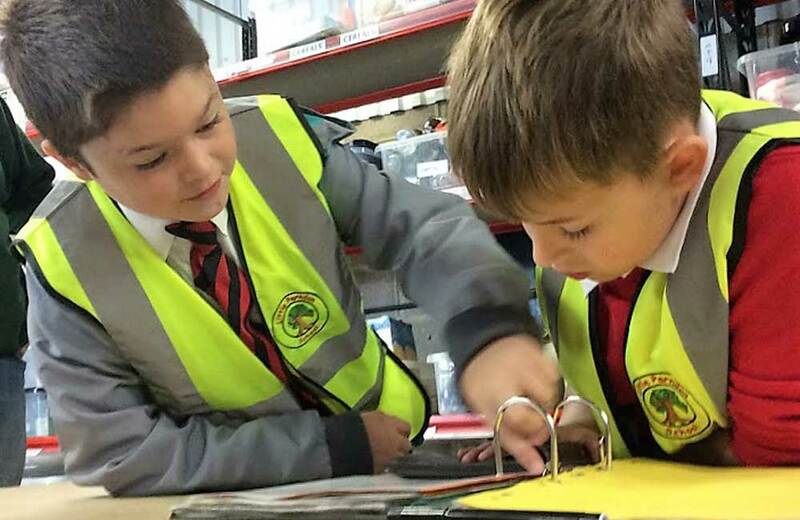 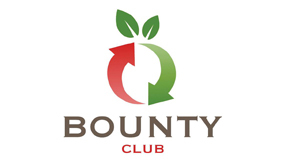 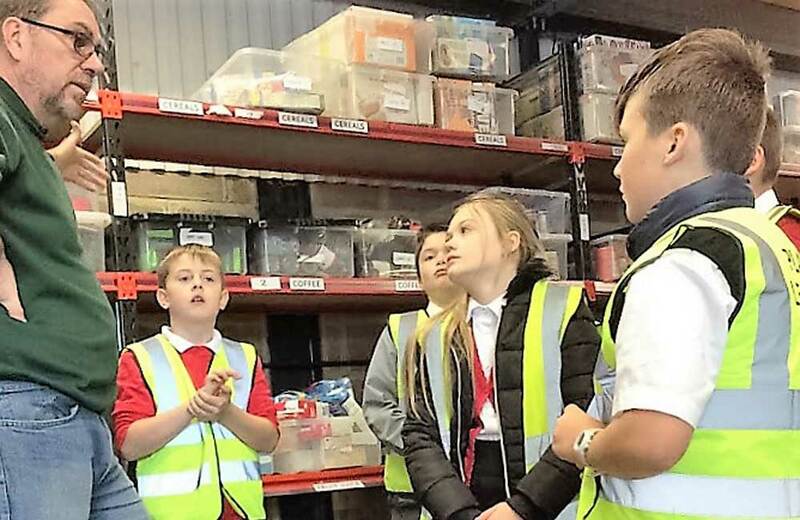 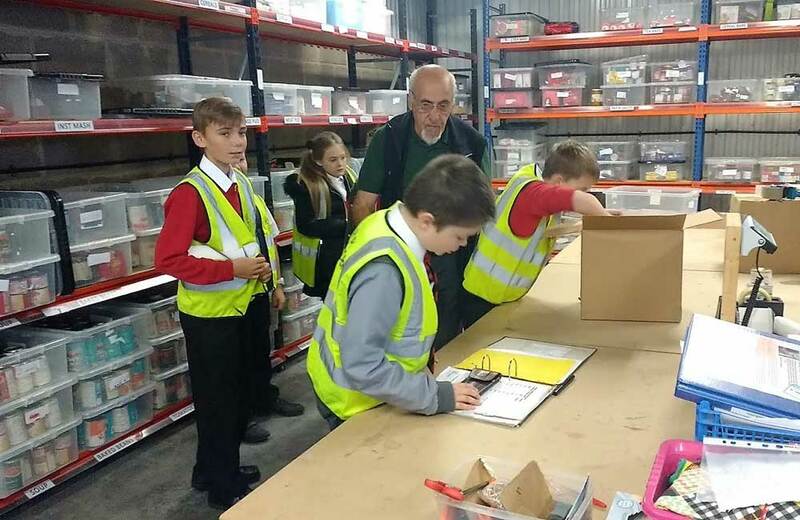 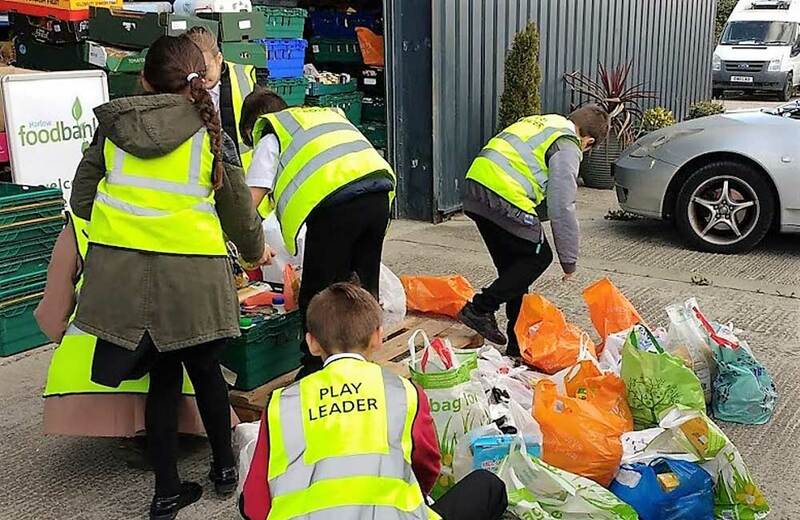 All of the students really enjoyed their visit to the warehouse and hopefully left us with more understanding of the work of the foodbank and how it helps local people in crisis.